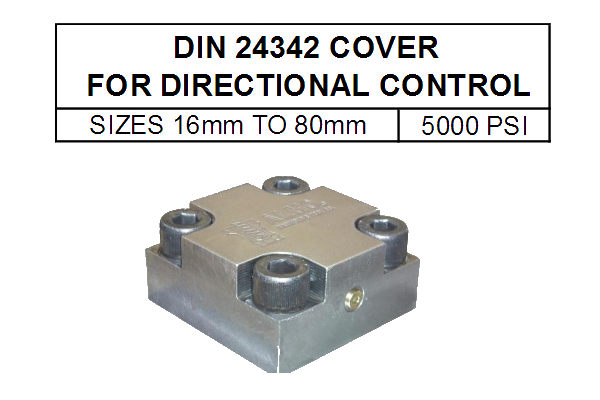 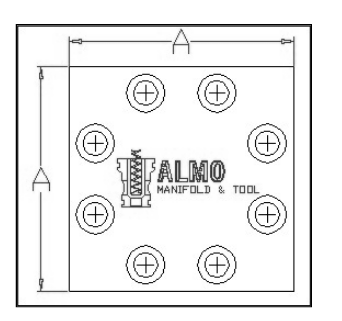 AMT-PCC-**-C | Almo Manifold & Tool Co. 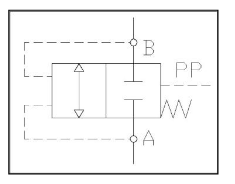 Provides free-flow from “A to B” & check function from “B to A” by connecting the “X” pilot to the “B” port of the valve insert. 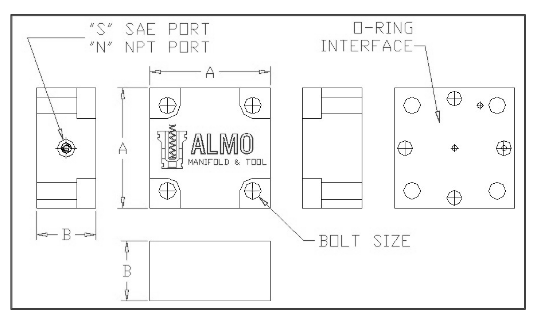 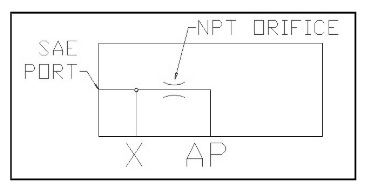 By not connecting the “X” pilot internally, a separate pilot pressure can be used via the SAE port to manually hold forces at “A & B”. 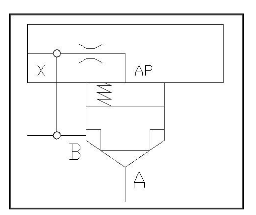 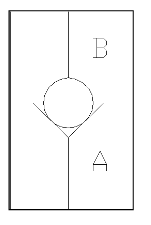 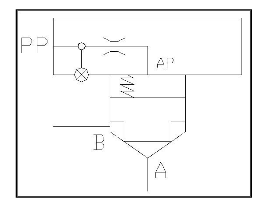 Pilot pressure & spring forces act to close the valve, forces At “A” & “B” act to open the valve.